@KatKomics - RI has an Opening Day for trout fishing. 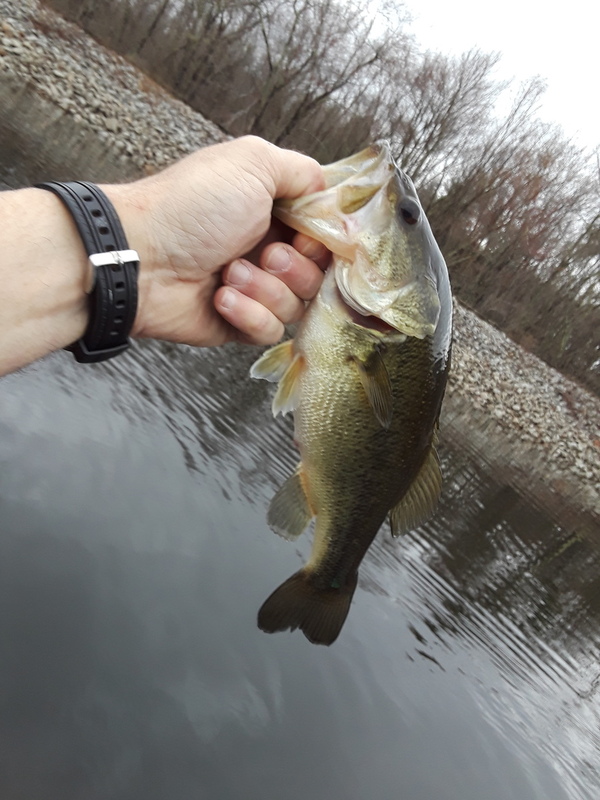 Since it was last weekend, all the trees near the water around stocked ponds have so many floats, bobbers, line, lures, and other tackle hanging from them, they look like a fisherman’s version of Christmas trees! Stopped by lake Marie on way home for weekend. 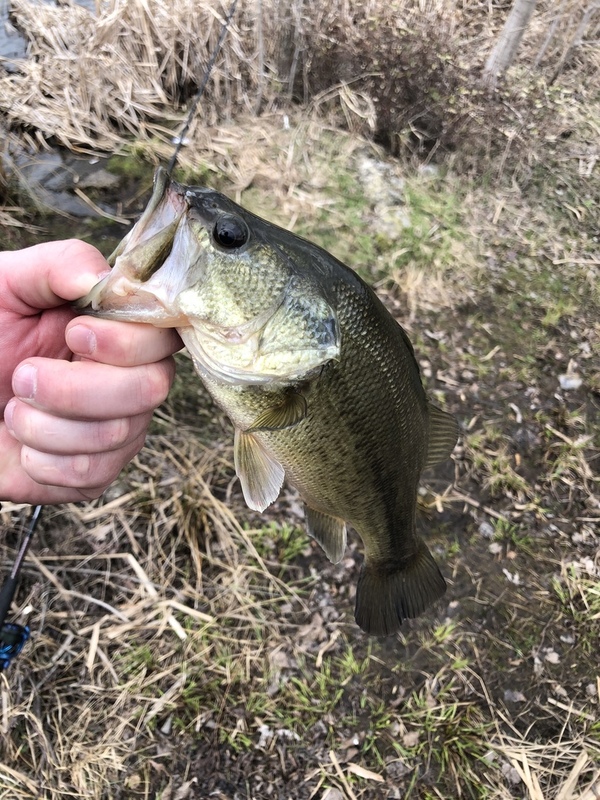 Bass and snot rockets are hitting finally. Reproduction of the tiger trout now underway. Beautiful fish. Let us know how the reproduction turns out. Reproduction is definitely the way to go IMO. @Frontier2Xterra - What a great catch! 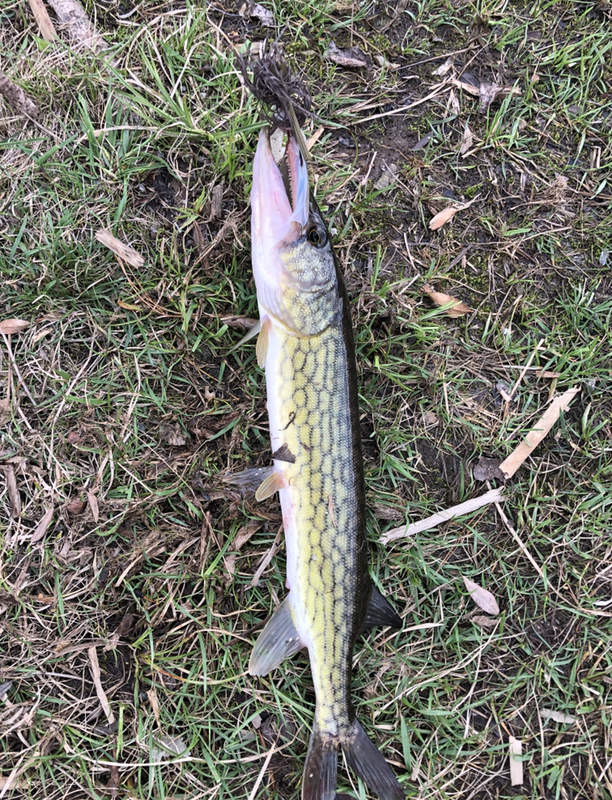 Makes me want to go out and try to catch a Tiger Musky (an actual hybrid species that they used to stock in some waters in nearby Massachusetts). Tiger musky are supposed to be in the waters here as well (upstate NY). I'd love to land one, but have never seen one in person. Plenty of pike and pickerel though. Right now through 4-22, Directv has the Outdoor Channel on for free (if you don't already get it). Channel 606 where I'm at. Watching Bass Pros right now. My back doesn't hurt watching Bass fishing on TV LOL! 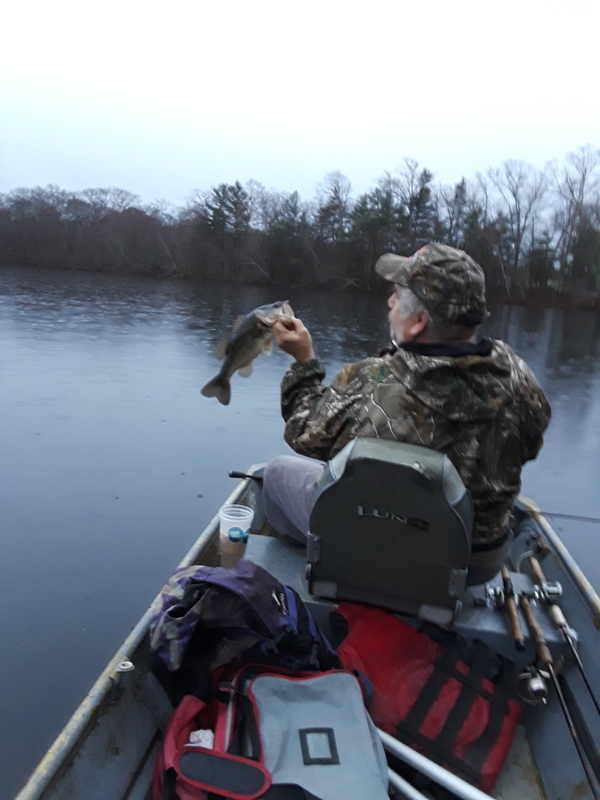 Was able to get out for a few hours in the drizzle this morning. 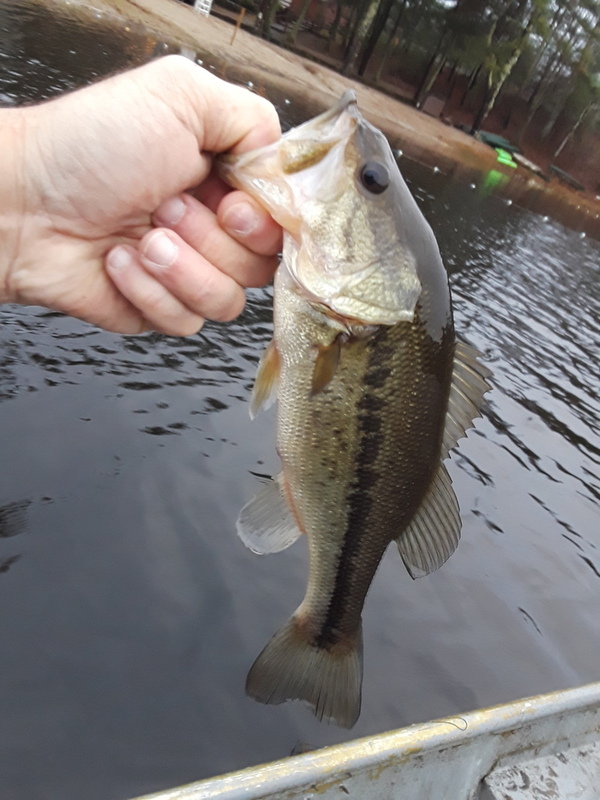 Caught several small bass with my fishing pal Bob.